From my chair, it looks like we can kiss our stable nurturing climate goodby. 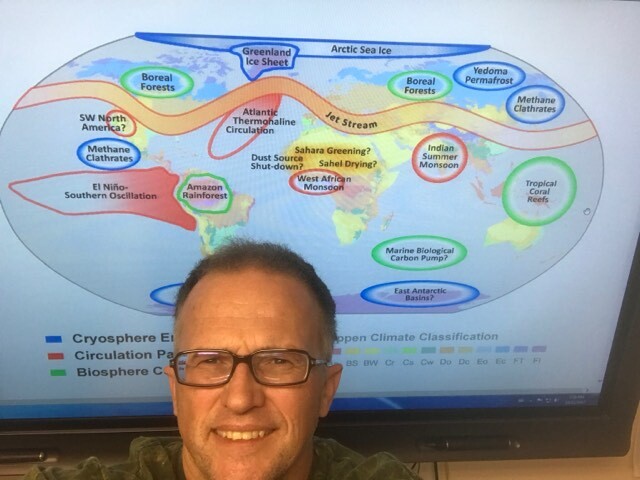 Humans have poked and prodded and perturbed our Earth systems to the breaking point, and these systems are now breaking. Business as usual guarantees an unstable climate and gut-wrenching consequences for all life on this planet. ‘Tipping elements are components of the Earth system of supra-regional scale which – in terms of background climate – are characterized by a threshold behavior. Once operating near a threshold, these components can be tipped into a qualitatively different state by small external perturbations. ‘Comparing with the human body, tipping elements could be described as organs which drastically alter or stop their usual function if certain requirements, such as the administration of oxygen, are not given in a sufficient manner‘. And for reference, ‘Chapter 15: Potential Surprises: Compound Extremes and Tipping Elements‘. Key findings: ‘The physical and socioeconomic impacts of compound extreme events (such as simultaneous heat and drought, wildfires associated with hot and dry conditions, or flooding associated with high precipitation on top of snow or waterlogged ground) can be greater than the sum of the parts (very high confidence). Few analyses consider the spatial or temporal correlation between extreme events‘. 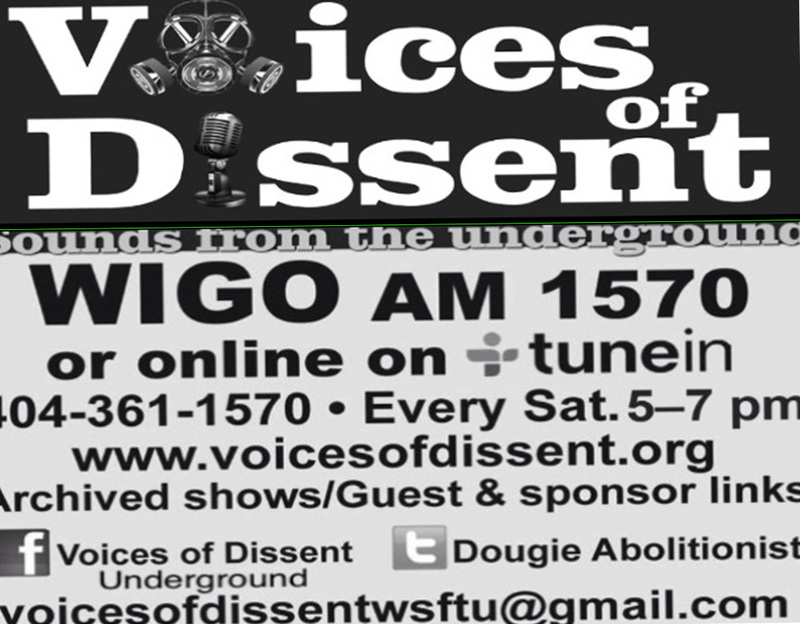 Paul is feature by Dougie Hanson, The Abolitionist, on the Voices of Dissent.org AM radio show. Voices of Dissent Interview, from Nov 18,2017. Link is to audio file, first of two hour long segments. For those so inclined, link to second hour, continues here. Episode proper after several minute introduction, gets going around 8 minute mark, then leads with contextual information with Amy Goodman of Democracy Now, then gets into specifics at 13:00 mark. Paul’s segment starts around 42:00 mark to the end of ‘Hour One’–about 20 minutes long. Extinction Radio Episode 80, 22nd October 2017, ‘Mike Sliwa, Derrick Jensen, Paul Beckwith, Vanessa Blackeslee and Hambone Littletail‘. 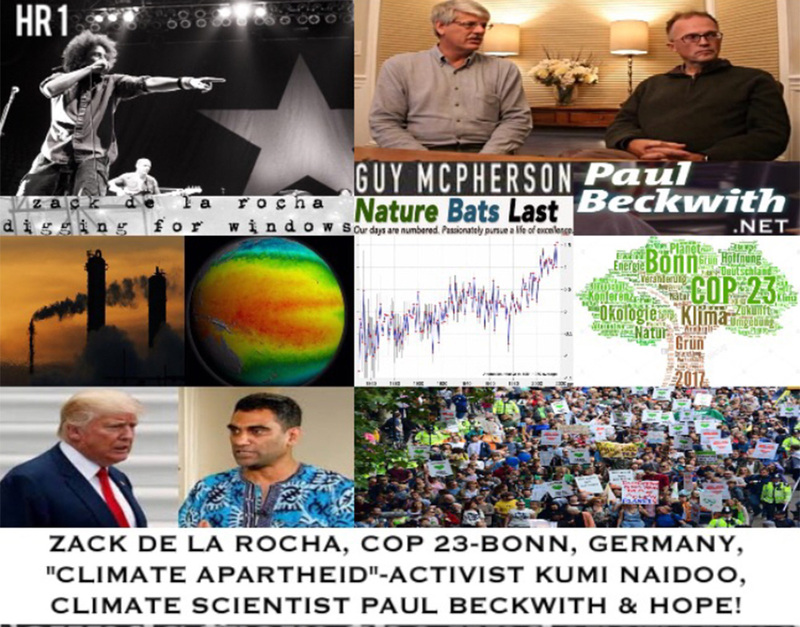 Paul’s hour plug long segment segment starts at: 1:07:17- 2:10:30, In Conversation – Paul Beckwith and Mike Ferrigan. This entry was posted in Basic Science, Catastrophe, Climate, Climate Change, Global Warming, Interviews, New Video, Podcasts, Rapid Climate Change, Recently Published, Science, Tragedy, Videos, Warnings and tagged Abrupt Climate Change, Amplifying Feedback, Arctic, Arctic Ocean, Atmosphere, Cascading Feedbacks, Climate, Climate Casino, Climate Change, Climate Instability, Climate Stability, Compound Events, Dougie Hanson, Drought, Extinction Radio, Feedback, Feedbacks, Flood, Global Warming, Jet Streams, Mike Ferrigan, Negative Feedback, Nonlinear, Oceans, Positive Feedback, Rain Forests, Sea, Sea Ice, Sea Ice Thickness, Storms, The Abolitionist, Thresholds, Tipping Elements, Tipping Points, Weather, Weather Weirding, Weather Whiplashing, Weather Wilding. Bookmark the permalink.